Just some odds and ends taken while driving around town. 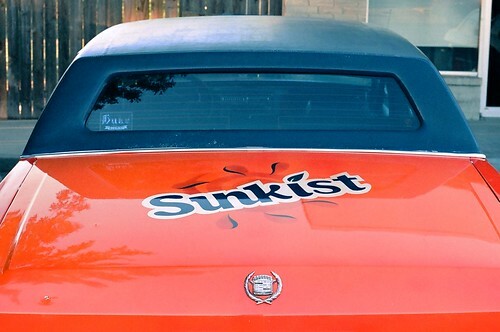 The Sunkist Cadillac made my day. You can view them larger here.